Oree Laser, a high-tech enterprise has more than 10 years of experience . 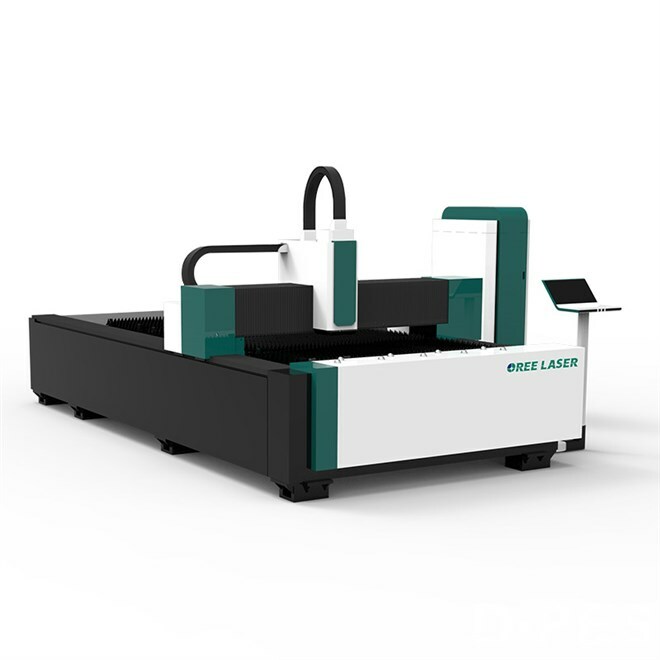 Mainly produce: laser engraving machine, laser cutting machine and laser marking machine. Providing 24-hour online and offline technical services in 12 languages for global users.